Phillip Harvey Spector (born Harvey Phillip Spector, December 26, 1939) is an American record producer, musician, and songwriter who developed the Wall of Sound, a music production formula he described as a Wagnerian approach to rock and roll. Spector was dubbed the "First Tycoon of Teen" by writer Tom Wolfe and is acknowledged as one of the most influential figures in pop music history. After the 1970s, Spector mostly retired from public life. In 2009, he was convicted of second-degree murder and has remained incarcerated since. Born in the Bronx, Spector began his career in 1958 as the co-founder of the Teddy Bears, performing on guitar and vocals, and penning their US number-one single "To Know Him Is to Love Him". In 1960, he co-founded Philles Records, and at the age of 21, became the youngest ever US label owner to that point. 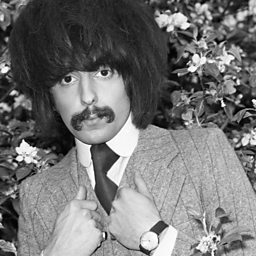 Over the next several years, he wrote, co-wrote, or produced records for acts such as the Ronettes and the Crystals, and later, John Lennon and George Harrison of the Beatles. He often employed what would become known as "the Wrecking Crew" as his de facto house band while collaborating with arranger Jack Nitzsche, engineer Larry Levine, and various Brill Building songwriters. 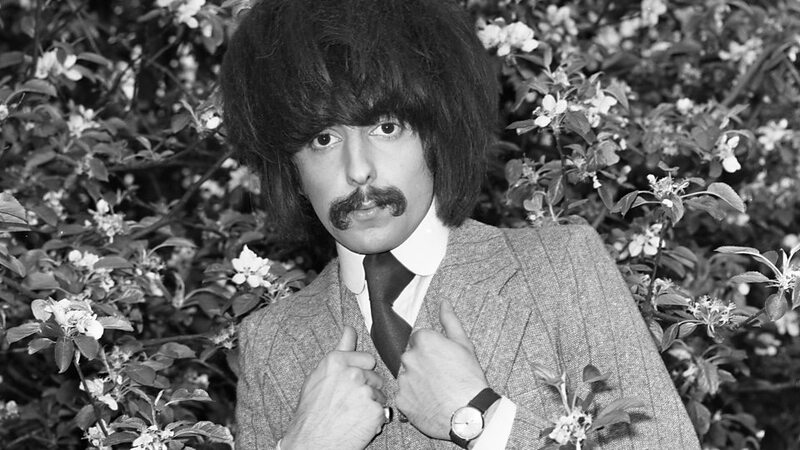 Spector's other chart-topping singles include "You've Lost That Lovin' Feelin'" (Righteous Brothers, 1964), "The Long and Winding Road" (Beatles, 1970), and "My Sweet Lord" (Harrison, 1970). 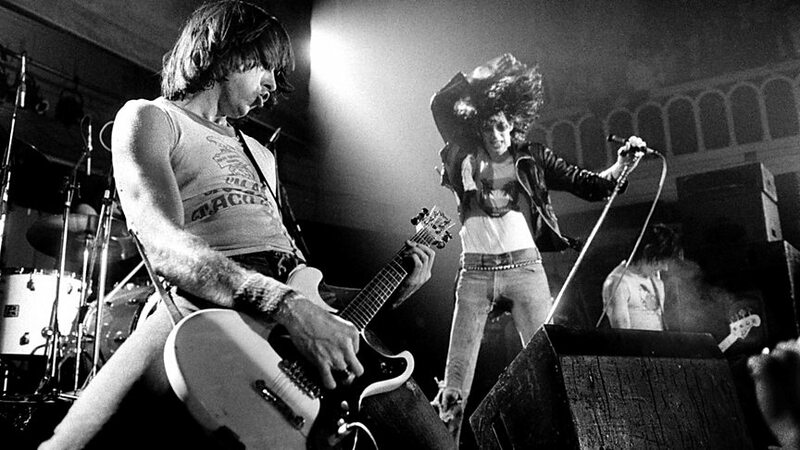 To celebrate the 40th anniversary of Ramones' debut album, we look at the objects that made the band.